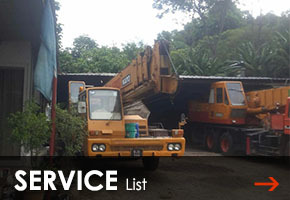 Lim Chong Crane Services is a crane repair and rental company in Malaysia. Our company is located in Kepong, Kuala Lumpur, Malaysia. We specialize in sky lift, transportation, pilling & supply ready -mix concrete, general insurance - corporate insurance (only for crane). 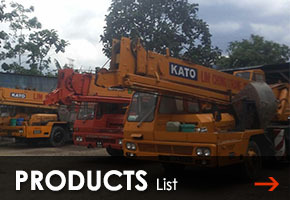 We are a leading company, providing the best solution for any company that lack of crane. We provide rental services for various types of powerful mobile crane to differences project’s needs. It can help customer save machine costs and easier for customer that require large quantity of heavy duty mobile cranes. 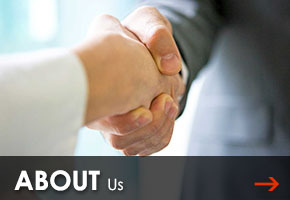 If you ever have a query or question for our products or services, please do not hesitate to contact us by call or email.